As if the "silly season" is not enough to deal with on its own, we also have to start thinking about planning for the new year which is rapidly approaching. There's next year's school book orders, signing up for January holiday club, enrolling in sports clubs / dance classes for Term 1, and so on. If you have a bunch of different people and activities to keep track of, I can highly recommend the 2Organise School Term Planner. 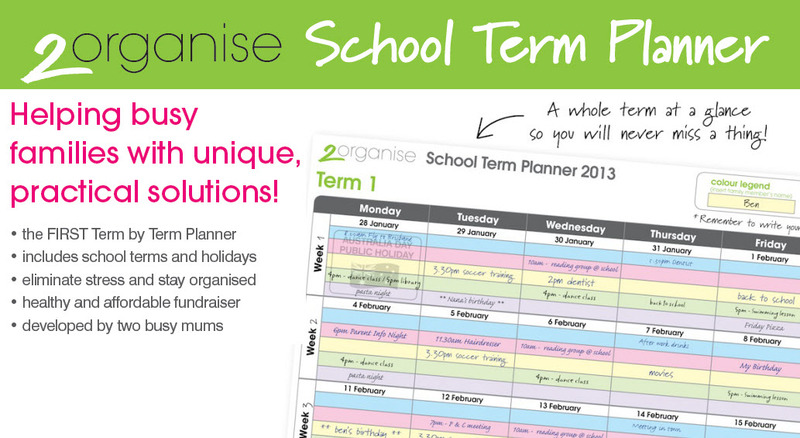 What is the 2Organise School Term Planner? As the name suggests, the planner is based around the school terms, with a full term per page so you can plan ahead and see everything at a glance. It is designed with 5 colour-coded blocks so that you can keep track of different family members' activities. We only have 3 people in our family, but I use the extra colours to keep track of my business stuff and my pets. 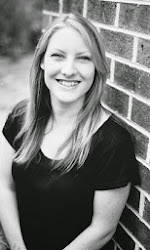 It also works wonderfully for uni students and their different subjects, as well as small businesses planning activities for different team members. I used this planner for the first time this year and I must say that I absolutely loved it. Its large format (roughly A2 size) is much more user-friendly (and cheaper!) than some other A4 or even A3 family planners I have tried before. It also includes the term and holiday dates for all the states, so if you are traveling interstate you can plan around the destination's terms, which may be different to yours. I have also given these to a few friends and they have all loved it. A great Christmas present idea too! The planners can also be sold as a fundraiser (anyone else over the chocolate drive?? yeah!! ), so if your school, sports club or charity group is looking for some healthy and practical fund-raising options, please feel free to contact me for further info (see contact details on the right). The fund-raising programme is sooo easy to set up and use - most of it is done for you, you just have to sit back and wait for the cheque! The planners are $19.95. If you would like to purchase one (or a few) you can do so here. If you would like to place a large order please contact me.